Actor. Writer. Improviser. Comedian. Balloon Flyer. Minister. Bio: Aimee McKay began doing comedy while living in London, England where she sold used American vacuum cleaners over the phone to pay for classes. A graduate of Emerson College, she spent three years touring with the Second City Touring Company where she performed sketch and improv everywhere from Washington State to Vienna, Austria. You can find her on TV and film in Disney's Walk the Prank as Principal Snyder, New Girl, 2 Broke Girls, Arrested Development, Raising Hope, The Neighbors, Don’t Trust the B— in Apt. 23 and the Netflix film, Circle. 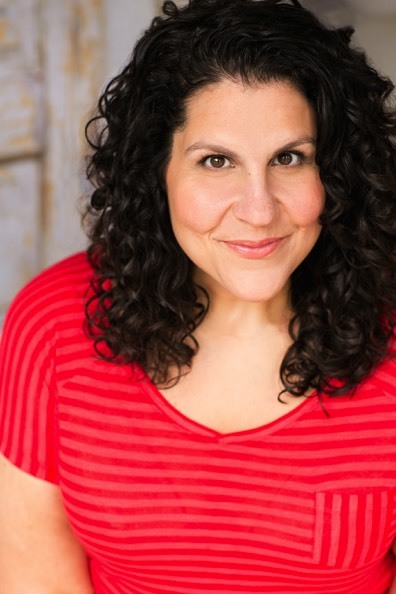 Some of her theatre credits include TheatreSports (ImprovBoston), Micetro, The Dirty Half Dozen, Pocket Full of Tales and Impro Theatre's Genre Studio Improvised Tennessee Williams. Aimee is wicked proud of the two-woman sketch and mask show Two-Faced which was part of the Second City Unhinged series. 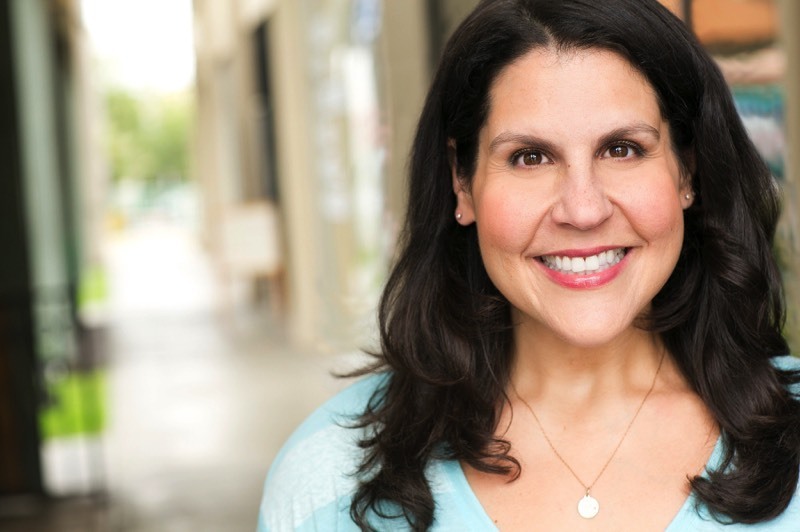 She has trained with UCB, Keith Johnstone, Paul Sills, iO, The Annoyance, the Second City Conservatory, Lisa Sunstedt’s Pretty, Funny Women, BGB Studio, Kalmenson & Kalmenson, and Lesly Kahn.